THE sale of a North Rockhampton warehouse for $5 million has added further weight to the strengthening of the city's commercial property sector. Property valuer Herron Todd White noted the impressive price for the Stramit shed in Parkhurst (reported yield of 8.8 per cent) sold by Burgess Rawson to Perpetual Corporate Trust Limited. The property had previously sold for $4 million in 2012. "This new sale at a higher price bracket further demonstrates that investors are returning to the market with increased confidence,” HTW said in it's Month in Review for April. That property sold for $3.3 million at auction in October reflecting an analysed yield of about eight per cent. A new five-year lease had been recently executed to Siemens (the existing tenant) after an extension to the workshop had been undertaken. HTW said it anticipated that for the remainder of the year, investors will remain active in the Rockhampton market, seeking good opportunities. "We consider that 2019 will be a more positive year for the industrial sector in Rockhampton on the back of some less positive years,” it said..
HTW said employment growth was seen as a good determiner and driver of the industrial sector and employment growth in the Fitzroy statistical area (which includes the Rockhampton, Emerald and Gladstone regions) which has been about six per cent per annum and "well over twice” the state average for some months. However, with improved coal prices and significant infrastructure spending set to occur over the next five years, HTW expects resulting job growth to have a positive impact on the industrial property sector in Rockhampton. "(But) the rate of growth will be dependent on the timing of infrastructure projects coming to fruition,” HTW said. 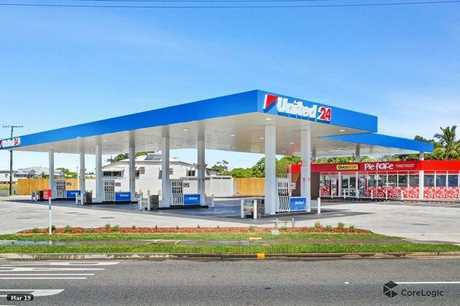 The new United Service Station on Albert St in Rockhampton sold immediately after auction earlier this month for $4.7 million to an interstate buyer. 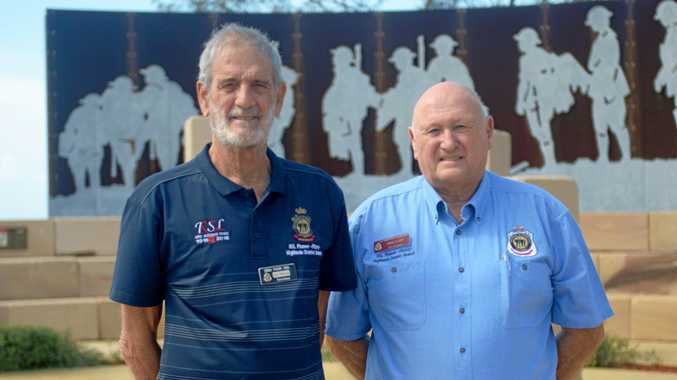 The Melbourne-based investor, who already owns a United Petroleum station in regional Victoria, made the successful offer after inspecting the Rockhampton and the Capricorn Coast areas. Burgess Rawson also conducted the sale and the 6.7 per cent capitalisation rate on a net income of $304,289 was seen as about right for this type of high-quality regional property. 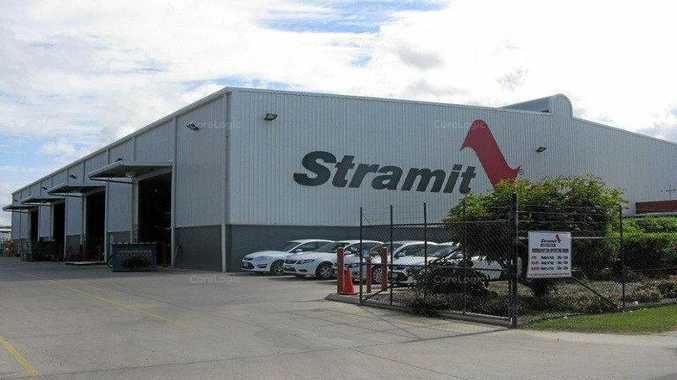 Fact box: Stramit Building Products is a major Australian manufacturer of roll-formed steel building products, including roof and wall cladding, guttering, fascia, purlins, flooring and structural formwork.